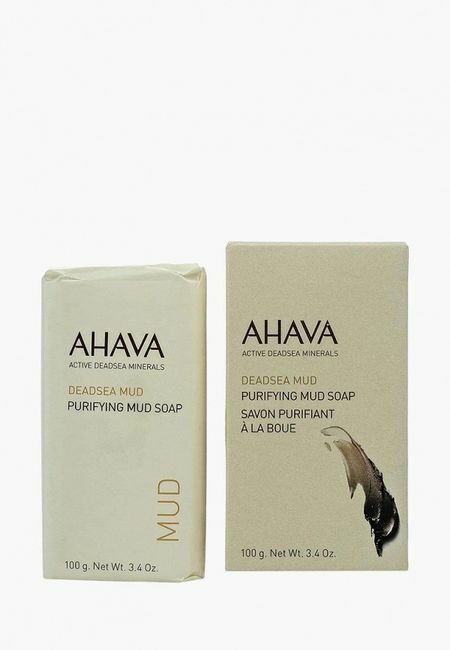 Продаём Ahava Deadsea Plants: Сухое масло для тела кактус и розовый перец в Москве с доставкой по РФ. 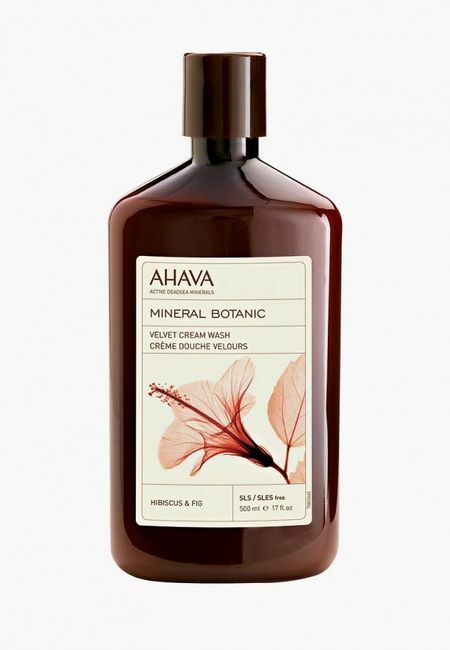 Ahava Deadsea Plants Dry Oil Body Mist Sea-Kissed. 950. 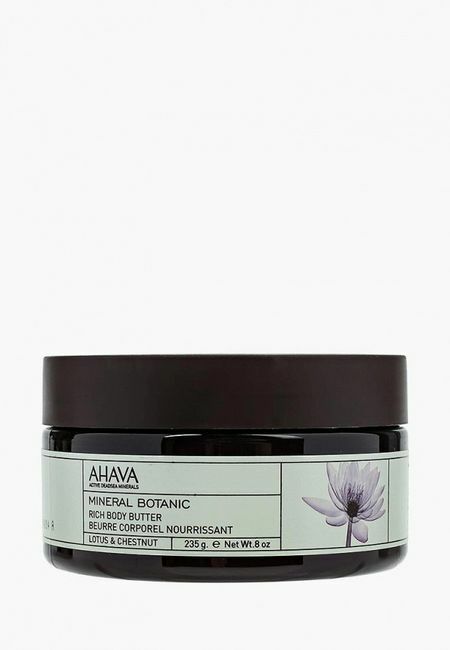 Recharge, hydrate and illuminate your skin with AHAVA's active Dead Sea mineral skin care. 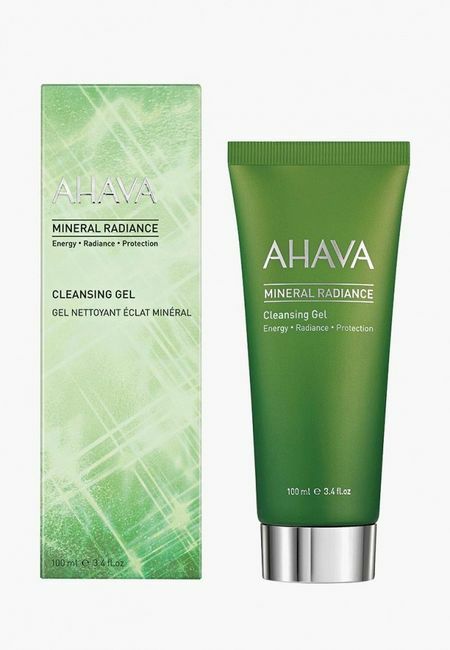 All products are vegan and paraben-free. 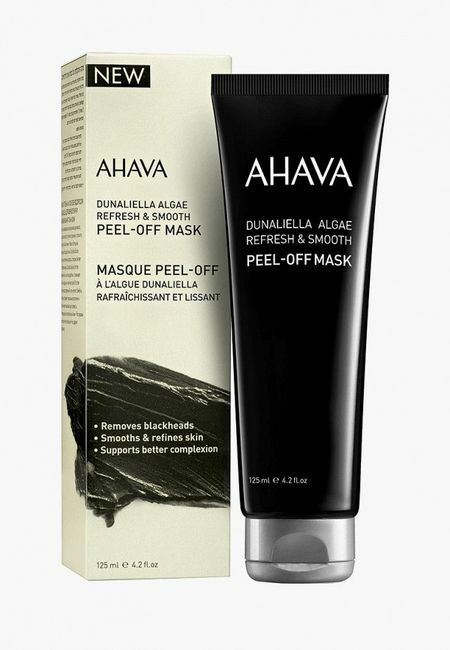 No fillers, no fluff, no falseness. 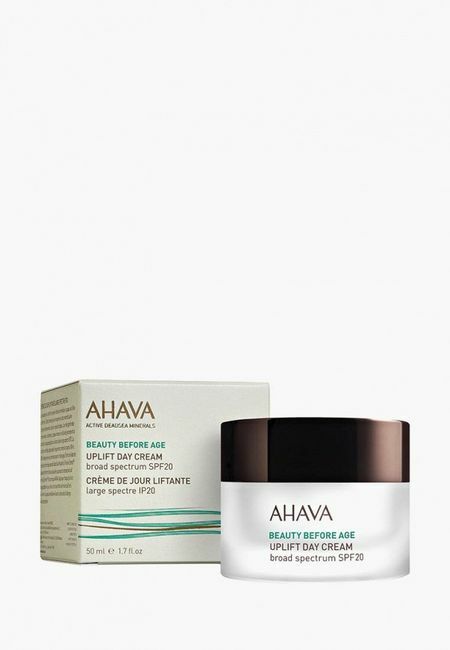 AHAVA Deadsea Plants Нежный крем для тела Мандарин и Кедр Арт. 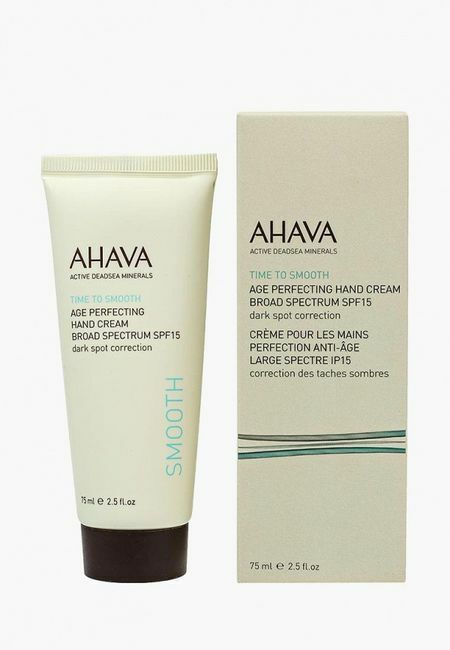 84115066, 350 гр. 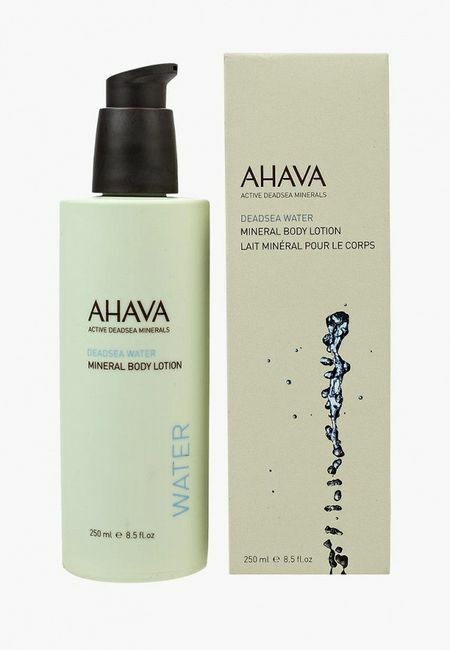 Discover AHAVA's all-natural body oils to nourish & hydrate your skin with natural oils for long-lasting hydration. 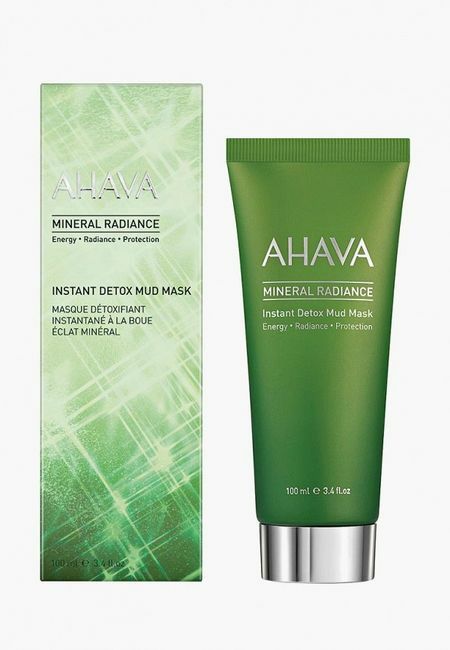 Revitalize your skin with Dead Sea minerals.